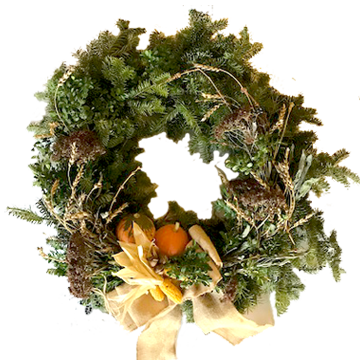 Think you’re stressed out during the holidays? Try being one of Santa’s helpers. Turns out being surrounded by children, tinsel, and merriment isn’t all it’s cracked up to be. 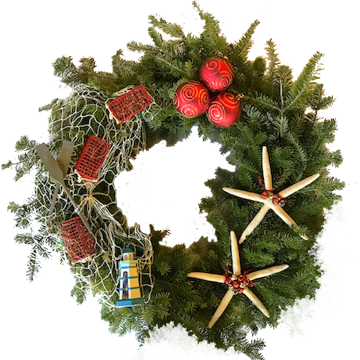 This one-night-only fanciful story is sure to get you in the holiday spirit! Humorist David Sedaris wrote about the downside of holiday joy in a collection of fanciful stories based on his experiences called the Santaland Diaries. This one-elf show follows the somewhat-flawed Macy’s department store elf named Crumpet on some of his adventures during the holiday rush. Enjoy complimentary drinks and live music before the show – then Dessert and Open Bar after the curtain closes. 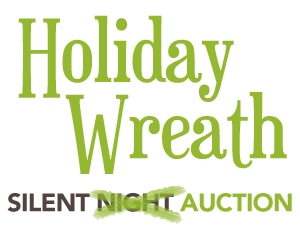 And while We’re Rocking Around the Christmas Tree, you can bid on the Holiday Wreath silent auction – see below! Santaland Diaries, directed by Scott Caron (2018 Directing Apprentice) and featuring Steven Barkhimer (last seen at GSC as Norman in The Norman Conquests) is presented Saturday, December 1st @ 7:30pm at Gloucester Stage. 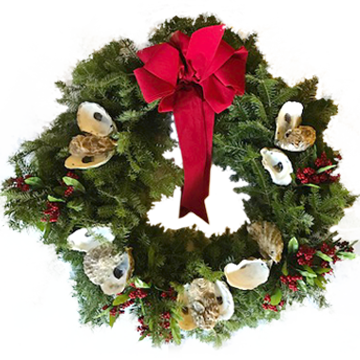 While you enjoy complimentary drinks and dessert, you’ll have the opportunity to Deck Your Halls with some fabulous fresh wreaths! 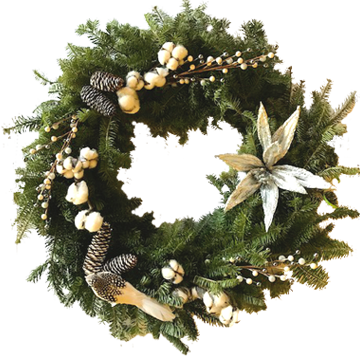 The Wreath Silent Auction will be available before and after the show featuring hand-crafted pieces from Local Artisans and Community Partners. 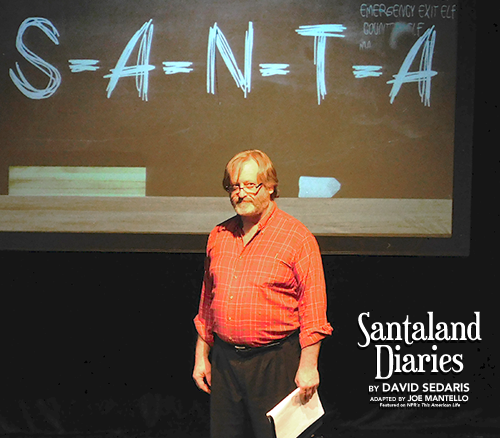 Santaland Diaries is presented by special arrangement with Dramatists Play Service, Inc., New York.